This brilliant idea started with a devoted father wanting to show his daughter how much of a superhero she truly was. 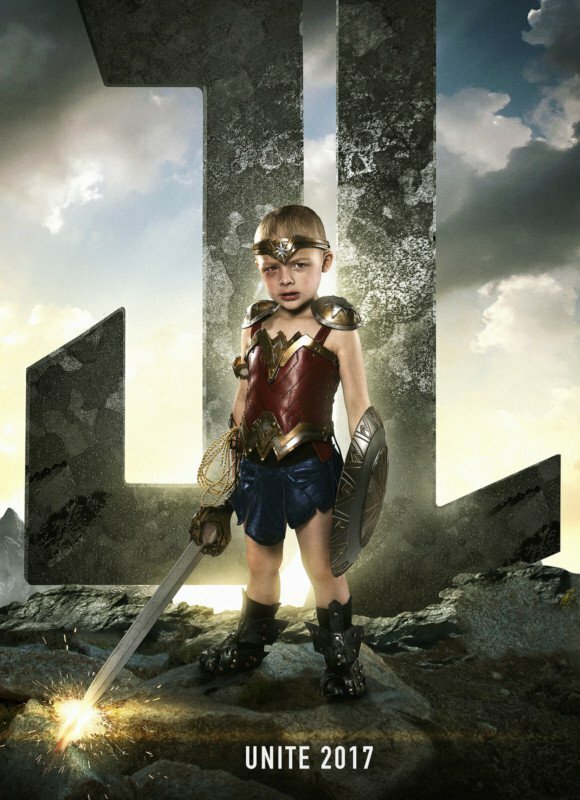 So, he did as any good father would do and turned his 3-year old into Wonder Woman. 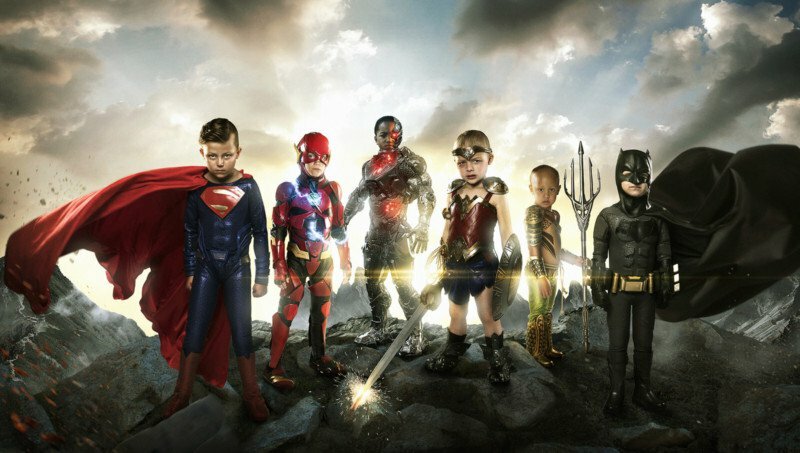 For his next project, as depicted above, he decided to make another powerful statement by photographing kids with diseases and disabilities as the Justice league Heroes. He told PetaPixel, “The whole idea was to take the things that are weaknesses for the kids such as cancer and other diseases and turn them into strengths,” and created the campaign of a lifetime. Turn your weaknesses into the fuel that motivates you to become the best version of yourself! Kayden is a 5-year-old who was born with omphalocele, which caused his internal organs to grow outside his navel. To save his life, doctors had to amputate both of his legs. 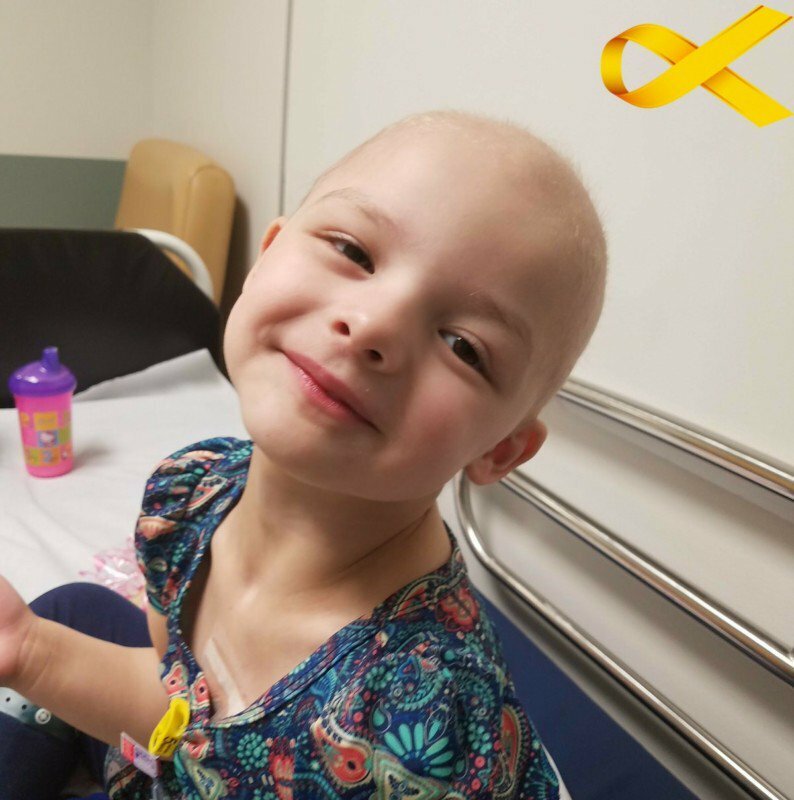 Sofie is a 3-year-old fighting a rare cancer of the connective tissues called embryonal rhabdomyosarcoma. Teagan was born with only half a heart, a condition known as hypoplastic left heart syndrome. He has had 3 open heart surgeries and several additional ones “to tune him up.” He wears oxygen at night, takes a lot of medication, and only recently had his feeding tube removed. Mataese is a 2-year-old with a rare form of cancer called acute megakaryoblastic leukemia. 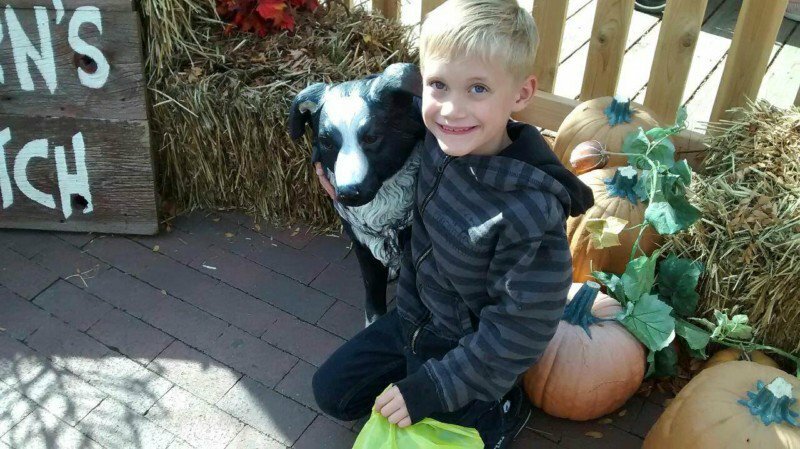 Zaiden is a 7-year-old with severe ADHD. 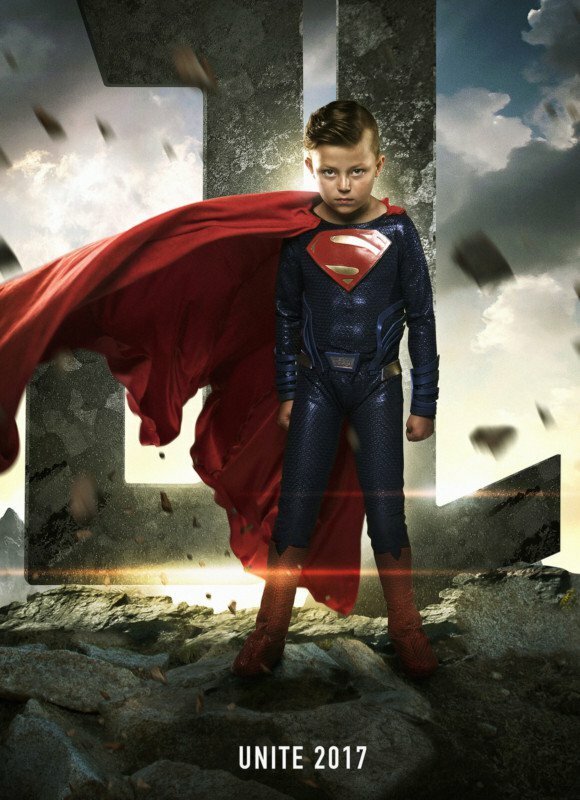 Simon is a 5-year-old with a rare form of nerve cancer called neuroblastoma.